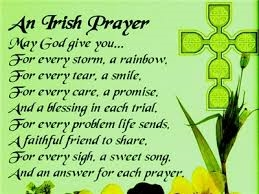 Irish Prayer for all... | A.B.E. Remodeling, INC.
Just sharing with you. Enjoy your days and your blessings.